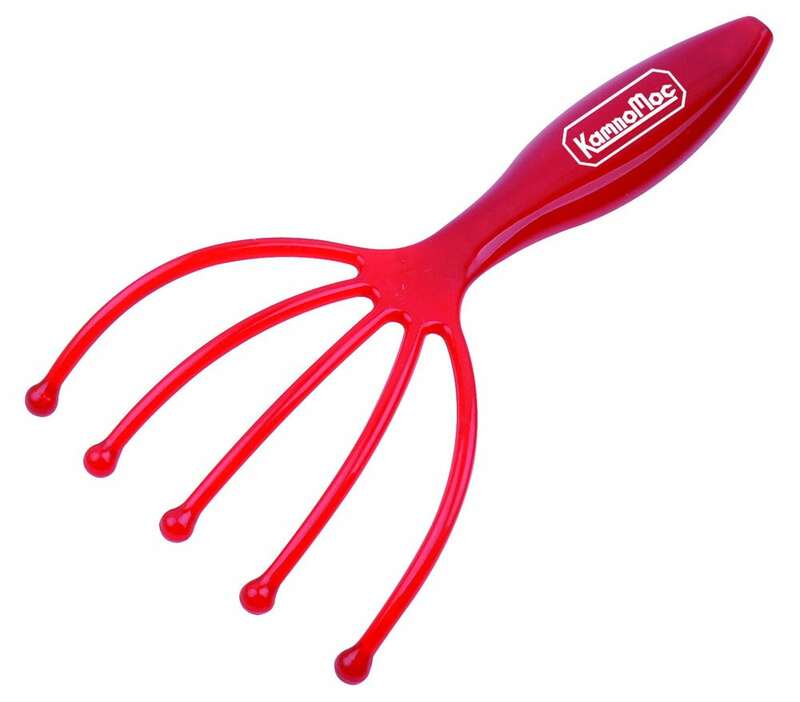 Give yourself a well-deserved break from the day’s hussle and bustle with the Head Massager! 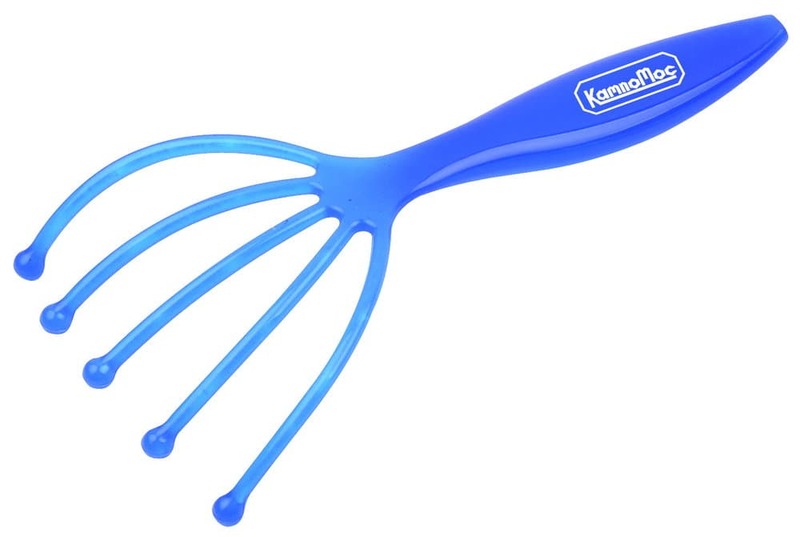 Rake the 5 points back and forth over your head and feel the stress melt away almost instantly! 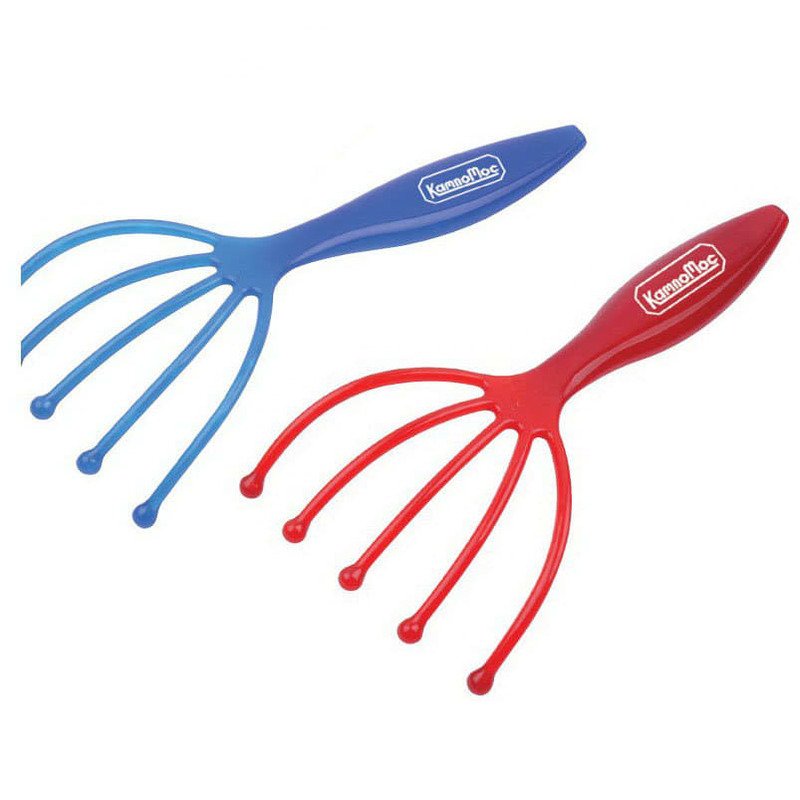 Made from PP, and available in red or blue.